Get a jump on next year's reading assignments this summer. 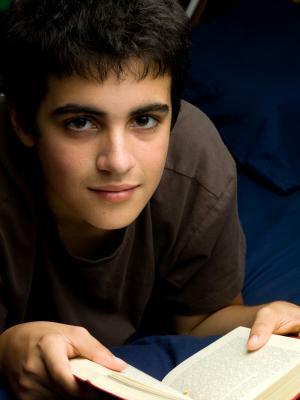 Homeschool summer reading lists can help students keep their reading skills sharp during the warmer months as well as broaden their literary horizons. While the summer months may be a time to kick back and relax, there is no reason why reading books can't be an enjoyable pastime as well. If your homeschooled high school student could use some recreational reading, the following lists include a wide variety of teacher favorites. Choosing a few books from homeschool summer reading lists each year will keep students in step with their traditionally schooled peers. It is also hoped that reading books from these lists will instill a lifelong love of books in the reader, no matter which genre they enjoy.